Our Queen Bee, Ultimate cleavage Breast form is available in four sizes and four colors to match every skin tone. Powder makeup can also be used to custom blend the color of the skin. 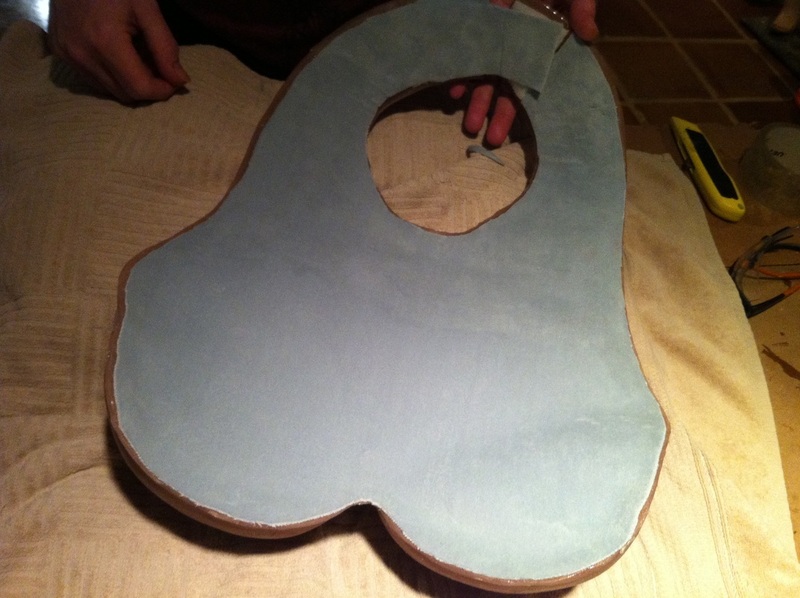 No need for any foundation (base) applied to the breasts, They will be perfectly matched for you. Wearing the brestplate couldn't be easier! The breastplate closes around the neck with a strip of industrial strength velcro which is made longer for trimming. The breastplate itself has a slight curve so it fits nice an flat against your body. The soft "micro skin" Backing feels great against your skin. Now simply dress in your glamorous outfit and wear a necklace that covers your neckline. You will be amazed at how easy it is and how womanly you'll feel when wearing it! Measuring your neck is one of the hard parts to understand. Its EASY!!! 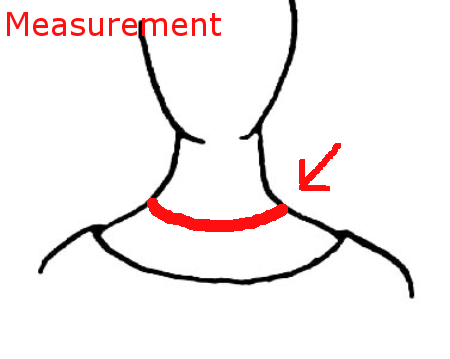 Simply take a Fabric Measuring tape and wrap around your neck at the base where the neck and shoulders meet. That is where you will find the right size cut for your personalized plate. 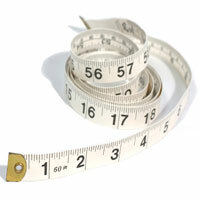 Be sure to include this measurement in your order.